Next time I’m at Pismo! 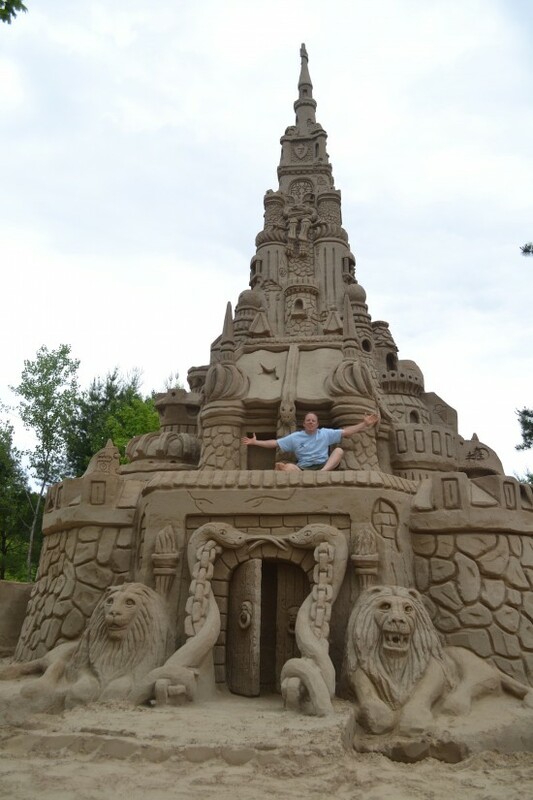 World’s tallest sand castle: 37-foot, 10-inches! 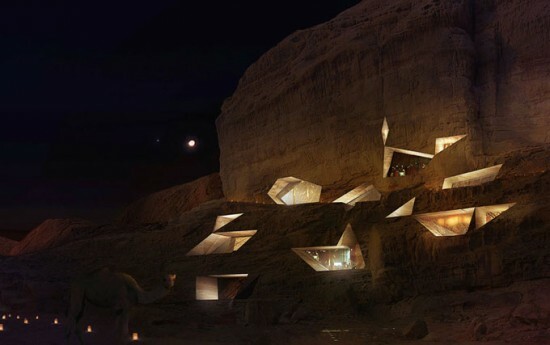 If you’re looking for a truly unique example of subterranean splendor, check out green enthusiast and British football star Gary Neville’s house-to-be. 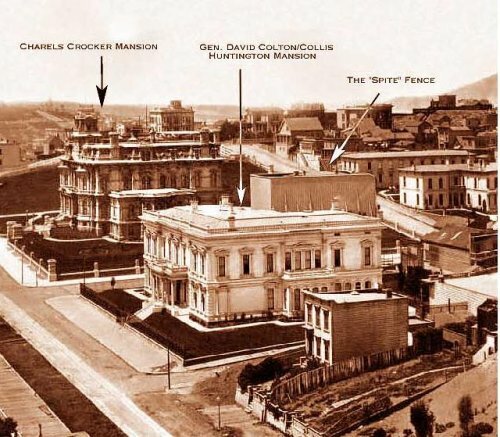 Hidden under the ground, save for the petal-shaped windows that flood the interior with light, the one-story, nearly 8,000 sq ft structure was designed to keep energy consumption to a minimum. Oh, and did we mention that it looks like a flower? 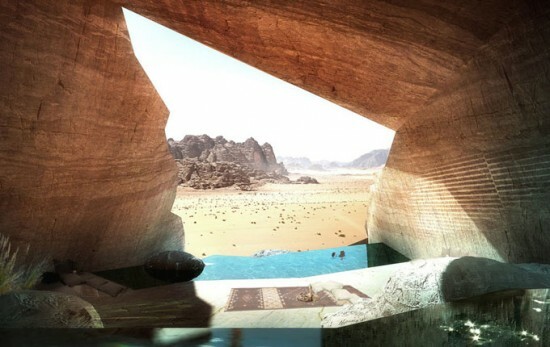 I’d enjoy seeing this house, but I don’t think that I’d want to live in an underground house. 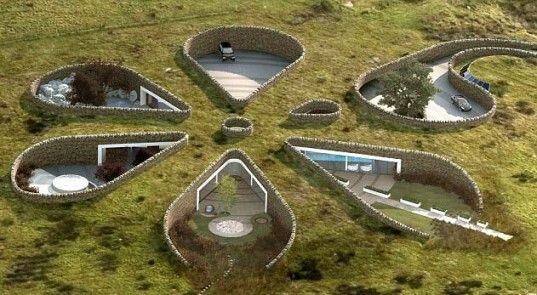 via 6 Fascinating Underground Homes That Go Above and Beyond | Inhabitat – Green Design Will Save the World.